Welcome to the DDC Dancework, where we connect you to the top urban dancers in the country that we support and work with. We provide you with the latest in hot videos and news on your favorite dancers. In 2011,Lil Buck paired him with Yo-Yo Ma in “The Swan” performance that went viral on YouTube. Danced for Madonna during her Super Bowl XLVI halftime show, soon after joining her MDNA tour. Spent most of 2013 dancing in the Cirque du Soleil show Michael Jackson: One. Made the August 2013 cover of Dance magazine. In 2014, Lil Buck performed at the TEDxTeen conference in New York City. Guest judge on season 11 of So You Think You Can Dance. Partnered with Versace to create a line of sneakers available online and at Versace’s NYC store in 2015. Due to his accomplishments, he made the November 2015 cover of the Wall Street Journal’s “Innovators Issue”. In early 2017, Lil Buck was featured in big budget advertisements by Apple, Lexus and Nike within 3 months, being the first street dancer to ever accomplish that level of success. 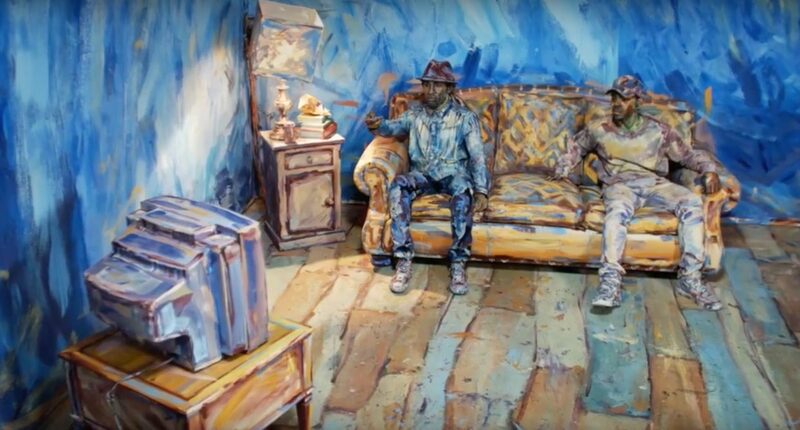 In 2016, collaborated with dancer Lil Buck and artist Alexa Meade to create “Color of Reality”, a video addressing gun violence. Florida born street dancer that mastered funk style dance with Southern Hip Hop music and no West Coast training. Partnered with child tv star Baby Boogaloo in a new era funk style collaboration video. Dance in 2011 film Footloose. In 2012, featured in the diet Pepsi Super Bowl commercial, the same year Lil Buck, his friend, performed with Madonna at the Super Bowl Halftime show. 2013 Bessie Award for his performance at New York’s Le Poisson Rouge with Lil Buck. Motion Capture dance performance for Alvin in Alvin and The Chipmunks: The Road Chip in 2015.